Based in New York City, COIL + DRIFT is an independent design studio helmed by John Sorensen-Jolink, an acclaimed modern-dancer-turned-designer. The studio creates luxurious American-made contemporary furniture, lighting, and accessories that emphasize creative form, sustainability and effortless functionality. In 2016 COIL + DRIFT received the prestigious ICFF Editors' Award for Best New Designer and was named one of five honorees for the inaugural NYCxDESIGN Award for Emerging Talent. Their work has been featured in Design Milk, The New York Times, Sight Unseen, Architectural Digest, ELLE Decor, and Dwell, among other publications. The Studio Intern reports directly to John Sorensen-Jolink and will assist in a variety of everyday studio operations such as the organization and tracking of orders, packaging, assisting installations and photoshoots, running errands, etc. In addition to everyday tasks, the position will focus on creating 3D renderings and technical drawings of production and custom designs. The intern will also work on design and layout work for print materials such as catalogs, tear sheets, postcards, and business cards as well as digital content. This internship will last for six months to one year with the possibility of promotion. This is a part-time paid internship. Location: We have an office in Chelsea, Manhattan and a studio in Ridgewood, Queens. The intern will work at both locations depending on duties. Coil + Drift is passionate about celebrating a diverse work environment. We consciously foster a safe workplace for people of all races, genders, religious affiliations, and backgrounds and encourage all to apply. 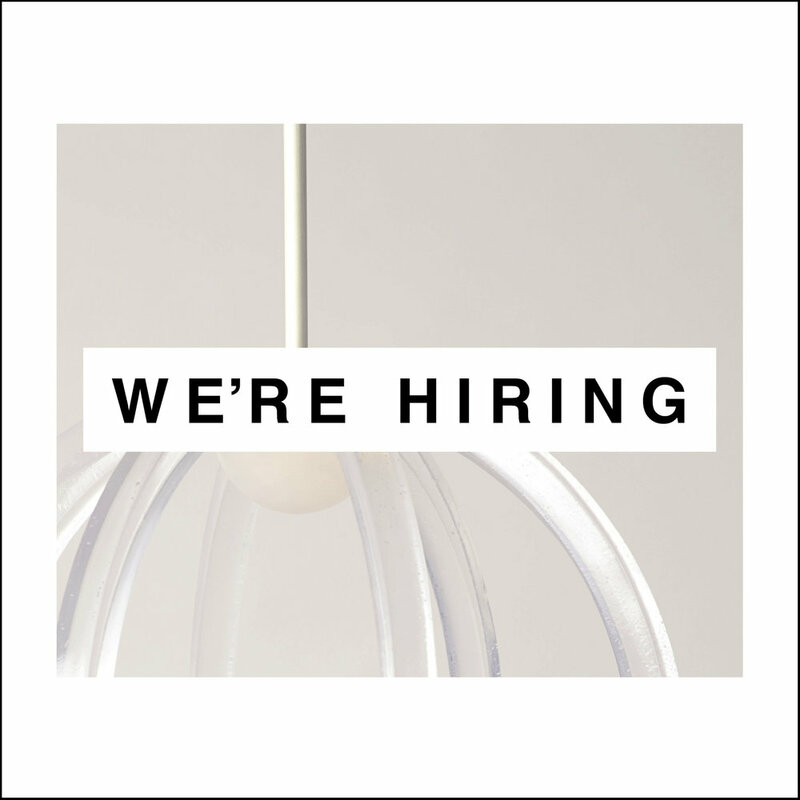 To apply please send a cover letter, résumé, and work samples of 3D renderings, graphic design and layout to studio@coilanddrift.com.